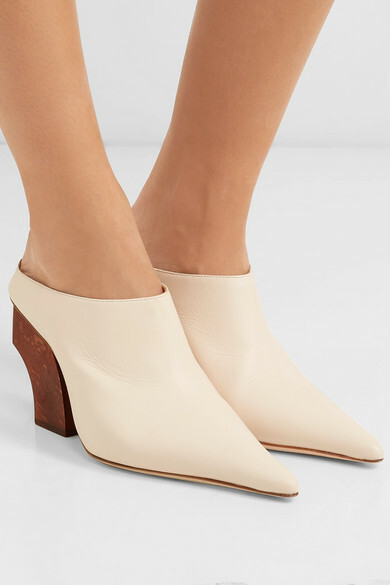 REJINA PYO's 'Yasmin' mules are a modern and sleek take on classic cowboy boot styles. 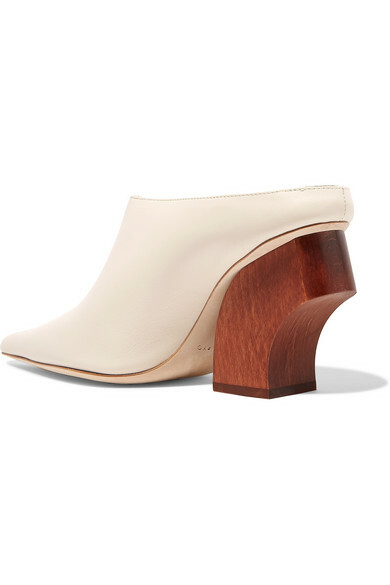 Characterized by sculptural wooden heels, this pair is made from off-white leather that feels so supple and soft, and has an exaggerated pointed toe to lengthen your legs. 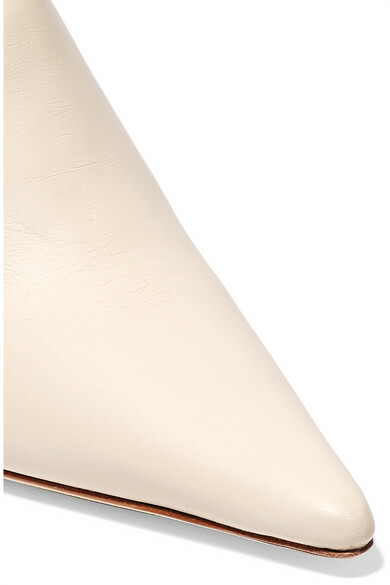 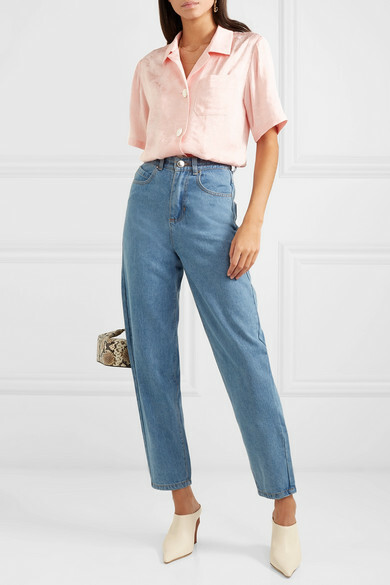 Wear them with a midi dress or straight-leg jeans.